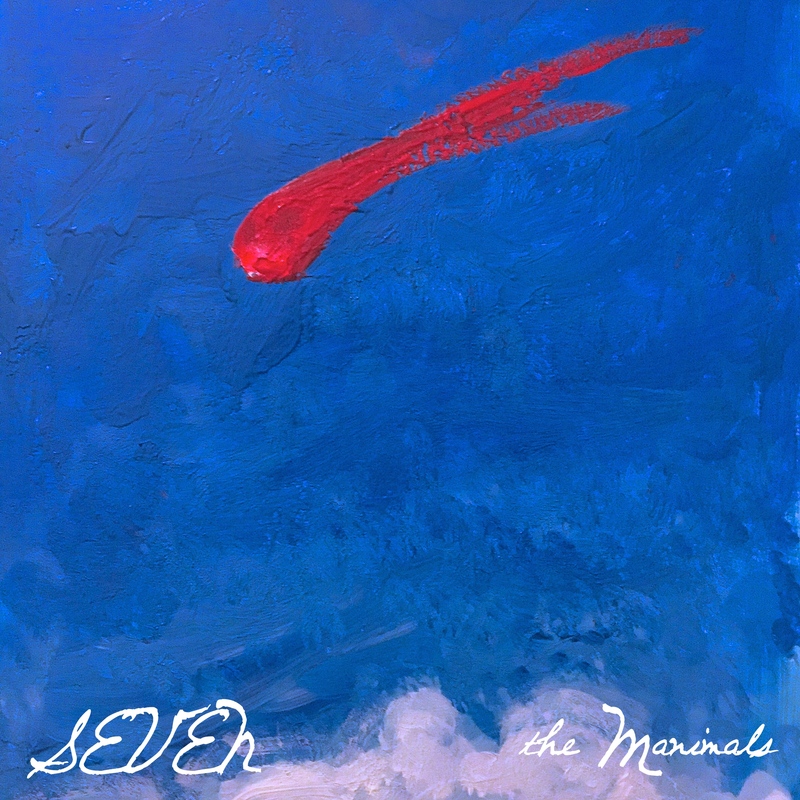 I recently began writing about all seven of the songs from SEVEN, the wonderful concept album from the Manimals, inspired by HBO’s Game of Thrones. (Full details can be found in my initial post.) I have covered six out of the seven, and now I’m on to the final song. 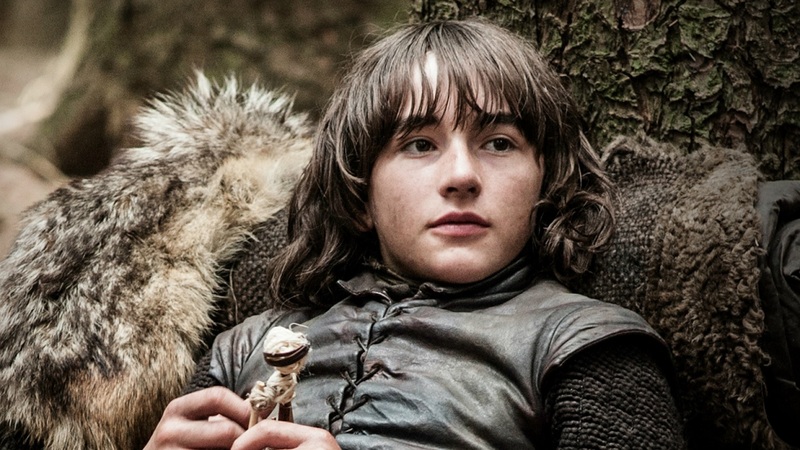 Summer is not only the name of Brandon Stark’s direwolf, it’s also his point of view song on SEVEN, as well as the final track. In previous posts, I’ve talked about the excellent Game of Thrones concept album SEVEN from the Manimals. The album features seven characters from Game of Thrones, giving them each a point-of-view song. It’s a delight. (The album. I’m sure my discussions about the songs are tolerable.) Full details can be found on my introductory post. 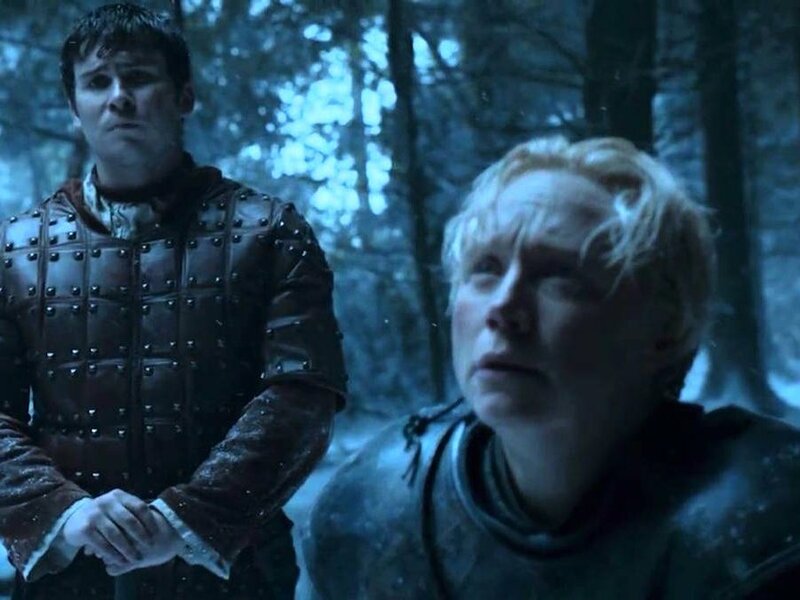 This post will be talking about Good, a song from the perspective of the formidable fighter Brienne of Tarth. In the previous two posts, I’ve talked about the excellent Game of Thrones concept album SEVEN from the Manimals, which features the point-of-view of seven characters from the series. You can be introduced to the full idea in my initial post, where I also talked about Daenerys Targaryen’s point-of-view song, Mother. In my last post, I talked about the excellent Game of Thrones concept album SEVEN from the Manimals. The album is a collection of songs representing seven characters from Game of Thrones. The post not only described the concept in more detail but also featured a discussion of the song Mother, the point of view of Daenerys Targaryen. Jon Snow: Now, I expect you to kill a lot of buttrash Lannisters with this. Arya Stark: I’ll start making a list! April 24th, 2016 was a big deal for me as a Game of Thrones fan. 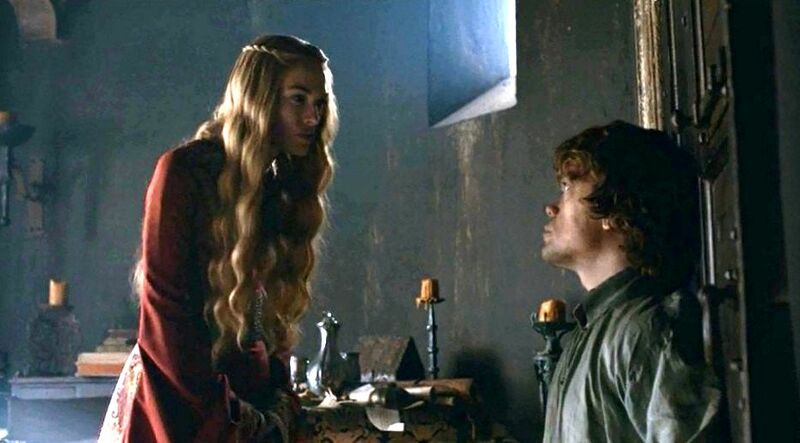 Not only was the show premiering its sixth season, but the Game of Thrones concept album SEVEN became available. Finally!